In the state of Alabama you are legally required to have SR-22 Insurance in order to get your driver's license reinstated, regardless of if you own a vehicle or not. In this situation, the state will require you to carry Alabama Non Owner SR-22 Insurance. Alabama Non Owner SR-22 Insurance is not insurance coverage on a vehicle, it is a liability insurance policy that goes with the individual listed on the insurance policy. This type of policy fulfills the states requirement for financial responsibility to get your Alabama drivers license reinstated. The legal insurance liability limits for Alabama are the same for SR-22 auto owner policies as they are for Alabama non owner SR-22 Insurance policies. Legally you must have liability insurance with limits 25/50/25; $25,000 for bodily injury to 1 person, $50,000 for bodily injury to 2 or more people, $25,000 for property damage. DUI / DWI - BAC over Alabamas legal limit of .08, serious moving violations, e.g. reckless driving, speeding, failure to provide valid proof of insurance or providing false documents, driving on suspended or revoked license, excessive tickets, failure to pay child support. This is not a complete list, please check with the state of Alabama for a complete list of violations. 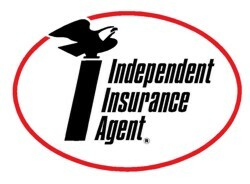 A Alabama Non Owner SR-22 Insurance policy does not cover rental cars, does not include any kind of comprehensive or collision coverage, does not cover any specific vehicle and does not apply to any vehicle that resides in the same household as the non owner policy holder. When the situation arises, and you need Alabama Non Owner SR-22 Insurance, please give Wessell Insurance Services a call #1-866-663-7561.  We pride ourselves on offering cheap sr-22 insurance for owners and Non owners in the state of Alabama.